With Readly you can read Piano For Beginners and thousands of other magazines on your tablet and smartphone. Get access to all with just one subscription. New releases and back issues – all included. 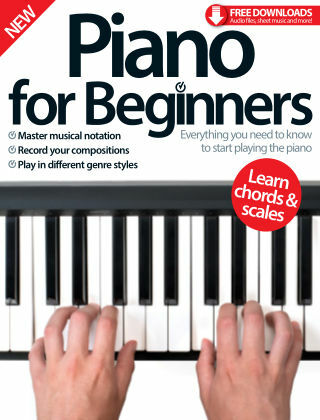 Picking up any instrument for the first time can be daunting, but the new edition of Piano for Beginners will guide you through the learning process. From the correct way to sit at the piano to reading notation, we start with the basics before expanding your musical horizons with easy home recording and genre-specific tutorials. 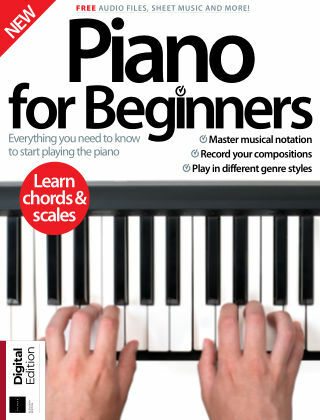 With a glossary of essential terminology, a list of chords and even access to free online resources, Piano for Beginners will be your go-to guide to mastering your piano or keyboard.